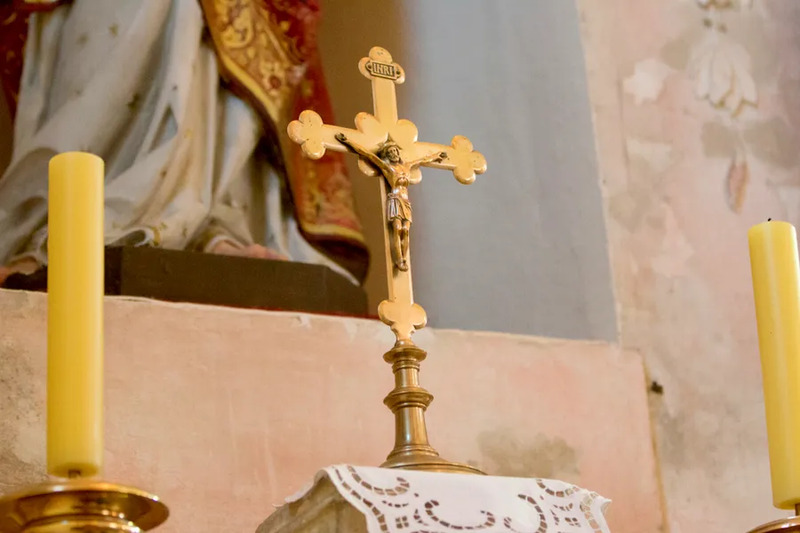 What’s driving the growth of Catholic churches in the Bible Belt? 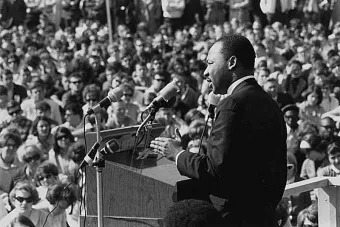 Charleston, S.C., Aug 10, 2018 / 12:27 am (CNA/EWTN News).- In the thick of the Bible Belt, the famously evangelical Protestant region in the southeastern United States, some Catholic Masses are filling to standing-room only. 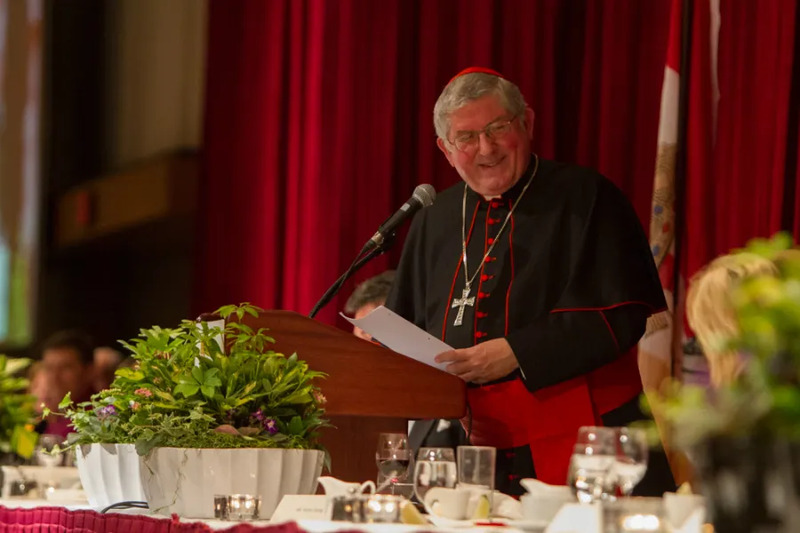 “If we who are bishops and priests do not become fire, and if those preparing for the priesthood do not, but instead become trapped in the dark and cold embrace of the world, the flesh, and the devil, then we are bound for destruction…and we fail those entrusted to our pastoral care,” Cardinal Collins said. “Clericalism is not too high an estimation of the priesthood, but too low an estimation: it is using the holy priesthood to advance one’s personal desires,” the cardinal said. 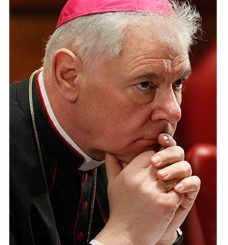 “If bishops or priests use their sacred office to dominate others, to take advantage of people’s quite appropriate reverence for the priestly office, or to manipulate that reverence to satisfy the cleric’s self-indulgent desires, then that is not simply evil; it is sacrilegious evil.